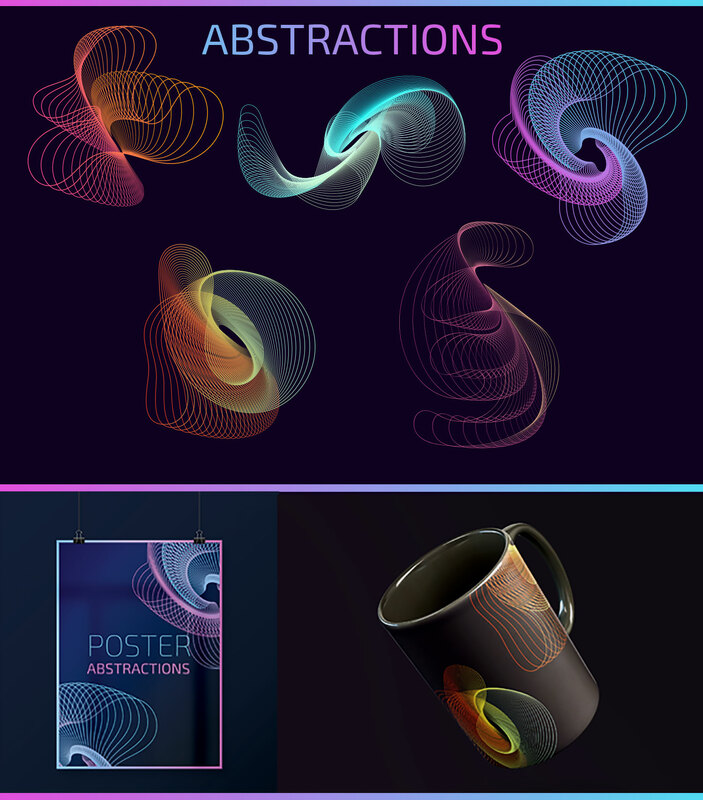 By: Zhenya Tsybulenko posted on September 25, 2018 in Graphics, Premium . 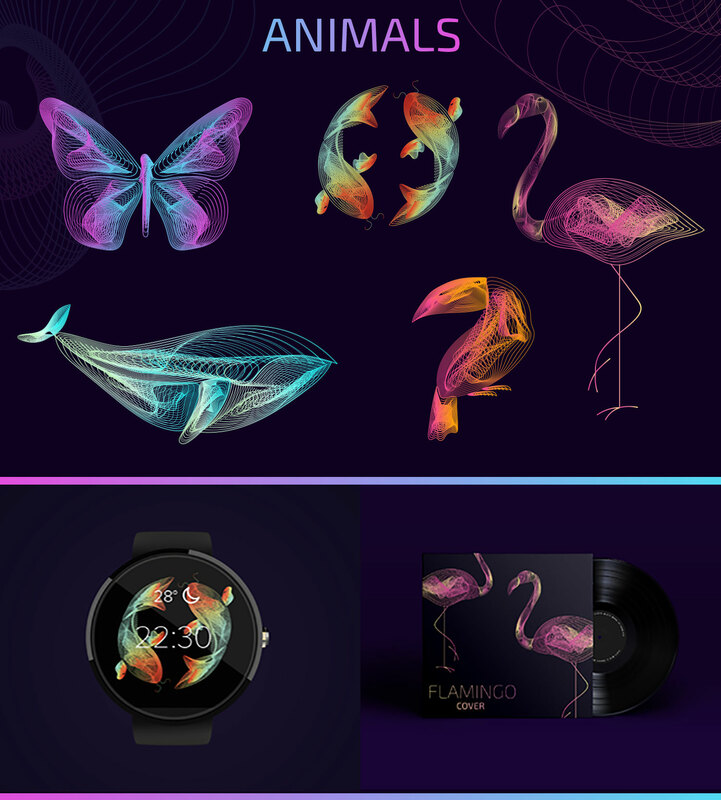 If you are looking for something special, we would like to offer you our new amazing Premium & Free Vector Linear Animals and Objects for your creative ideas and interesting design. Feel free to use them for your private and commercial needs. Good luck! Use Adobe Photoshop & Adobe Illustrator to make all the customizations: Get Photoshop as part of a Creative Cloud single-app plan for just US$19.99/mo. 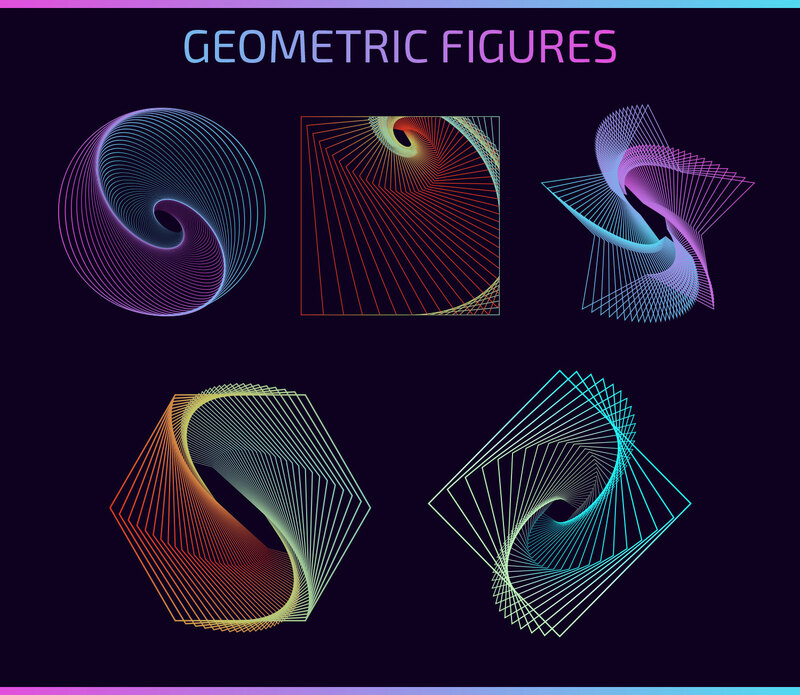 These Premium & Free Vector Linear Animals and Objects can be good for implementing a lot of designers ideas as well. 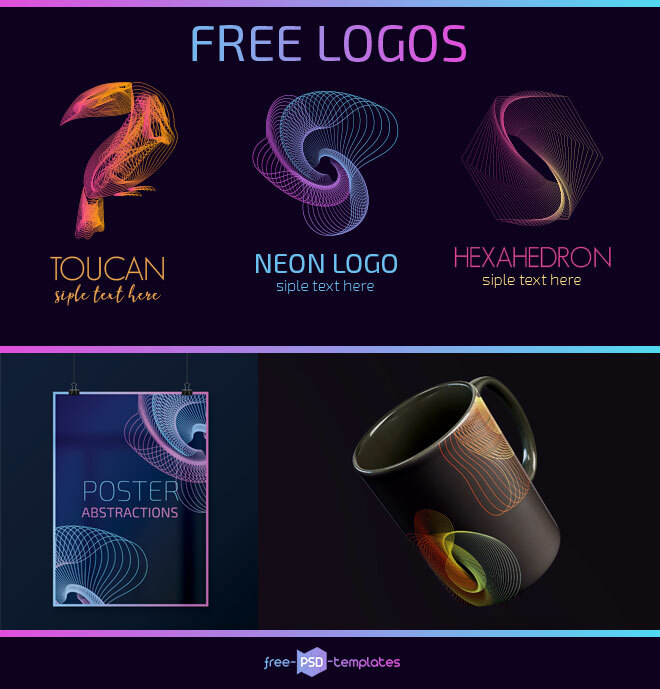 Download Free Version of AI + PSD of Vector Linear Animals and Objects for your professional ideas and business goals. Enjoy this Freebie! 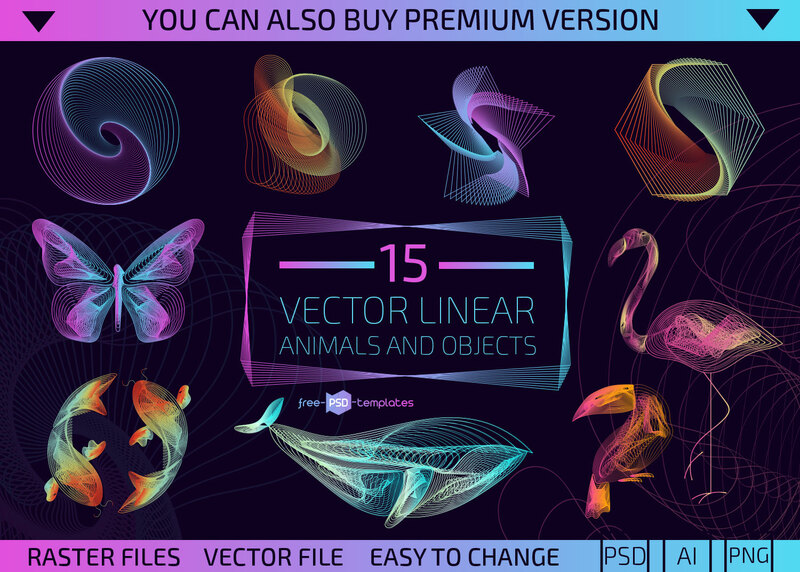 Get Premium Version of AI + PSD of Vector Linear Animals and Objects for your professional ideas and business goals. Enjoy this Bundle!